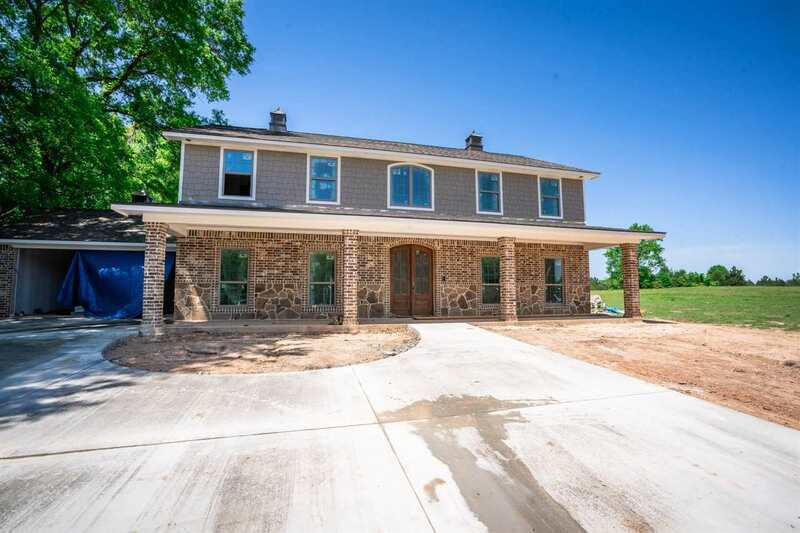 677 Texas, Gladewater, TX.| MLS# 20191836 | Tracy McKnight of Gladwater Real Estate (903) 812-2183 | Gladewater TX Real Estate | Contact us to request more information about our Homes for Sale in the Gladewater TX area. 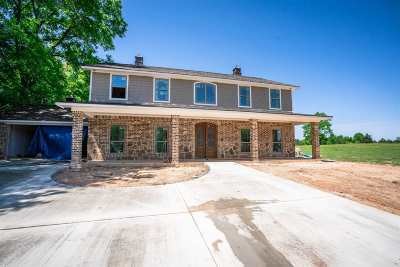 Come and see what this lovely new home build on 1 acre has to offer. 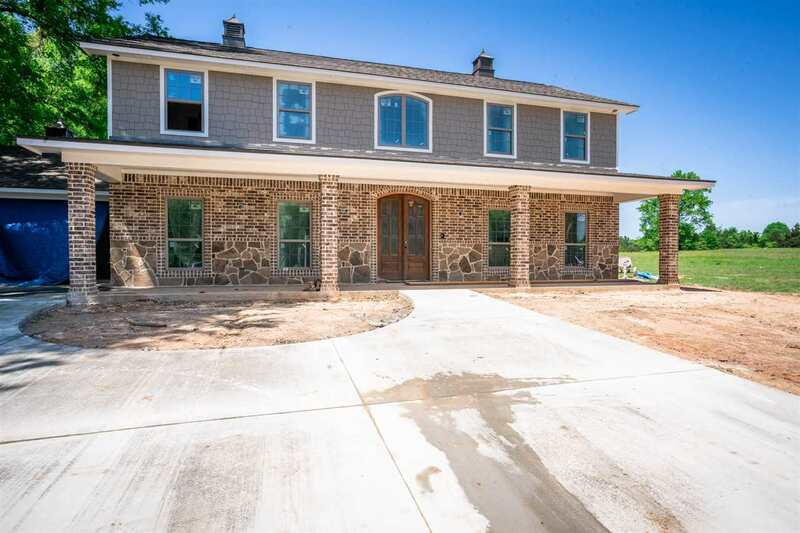 This home offers 3, 074 sqft of living space with 5 bedrooms, 3.5 baths, 2 fireplaces, & an outdoor kitchen. Large windows throughout makes for plenty of natural lighting. Gourmet kitchen is perfect for entertaining. 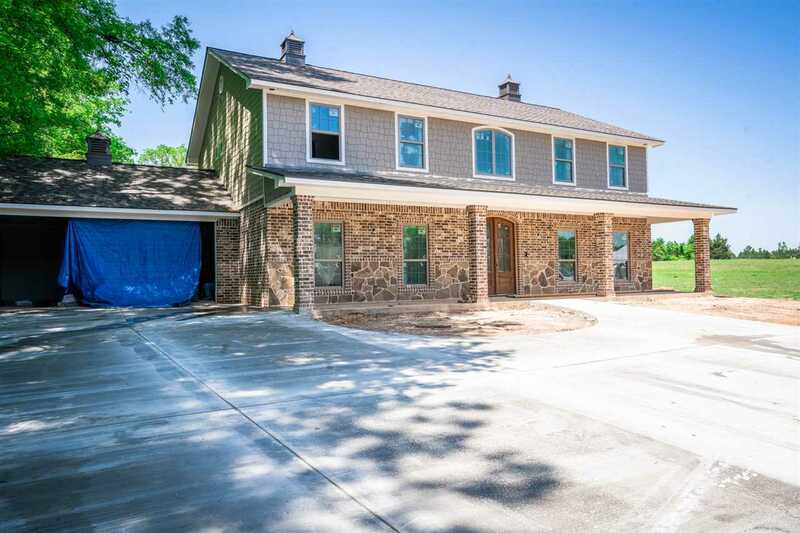 This home offers several Q4 SMART features including: audio, video, security, climate, lighting, and more. Seller is also willing to sell an additional 2 acres of land. Schedule your viewing today!